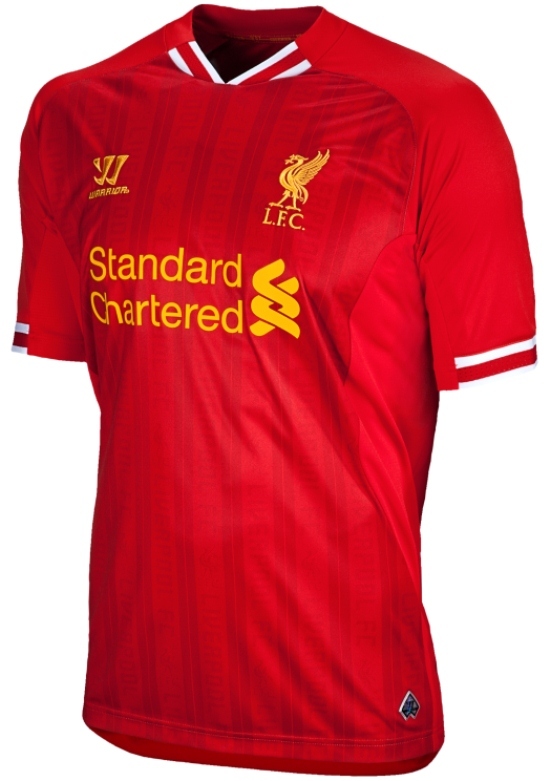 This is the new Liverpool kit 13/14, Liverpool FC’s new home strip for the forthcoming 2013/14 Premiership season. 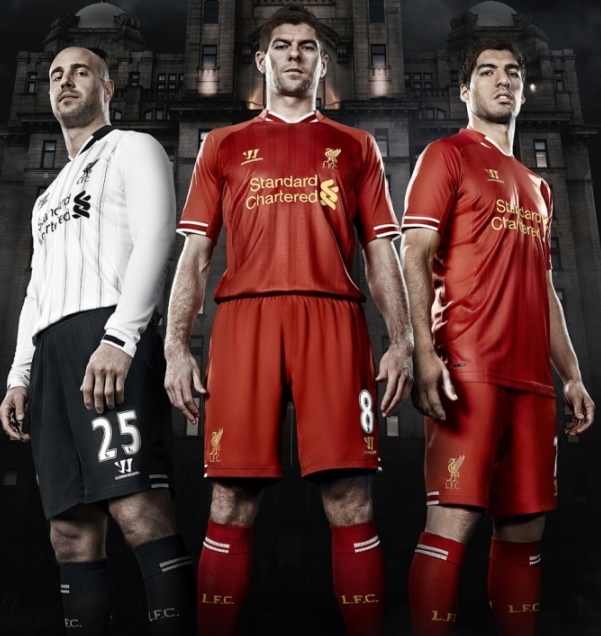 The new LFC kit has been made by Warrior Sports and was officially unveiled on May 2, 2013 by the club. 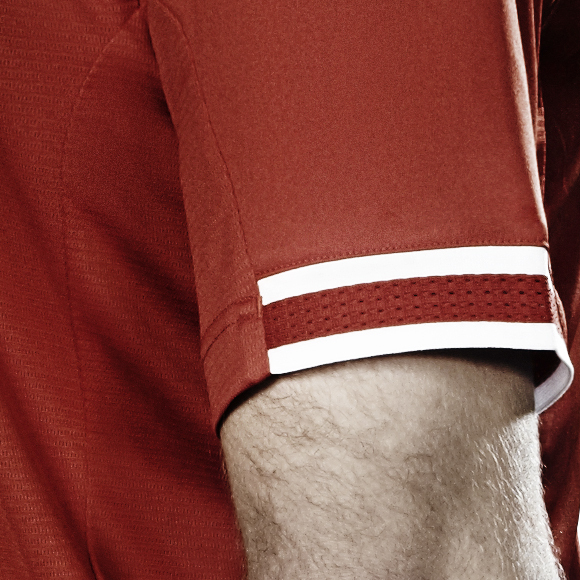 The new strip, using the campaign Rise Up LFC campaign, is inspired by the club’s strip worn during the 1984 season. 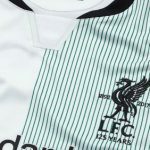 As with the last 2012/13 Warrior Kit, there are two embroidered flames alongside a 96 logo on the back as a tribute to the Hillsborough event. This entry was posted in English Premier League and tagged Warrior Sports on May 2, 2013 by Football Kit News. That shirt is absolutely gorgeous. Did you saw away and third? They are fugly. 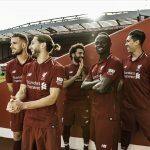 I agree the goalie shirt looks like a good away shirt…the pics that Ive seen of whats supposed to be the away shirt are just flat out putrid, I have no i dea why a club like liverpool would stoop to wearing that abomination…and worse yet fans are going to buy it! Can’t see the ‘leaked’ away kit being the actual away kit now that it’s been revealed that the home GK kit is white. 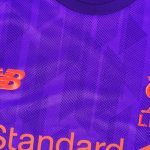 The keeper needs to be able to change his kit if it clashes also, and that won’t be possible if both the away outfield and home GK are white. Goalkeepers generally have more than one strip for that very reason. I expect Liverpool’s keeper will also have an alternate for when they play Spurs or Swansea or the like. 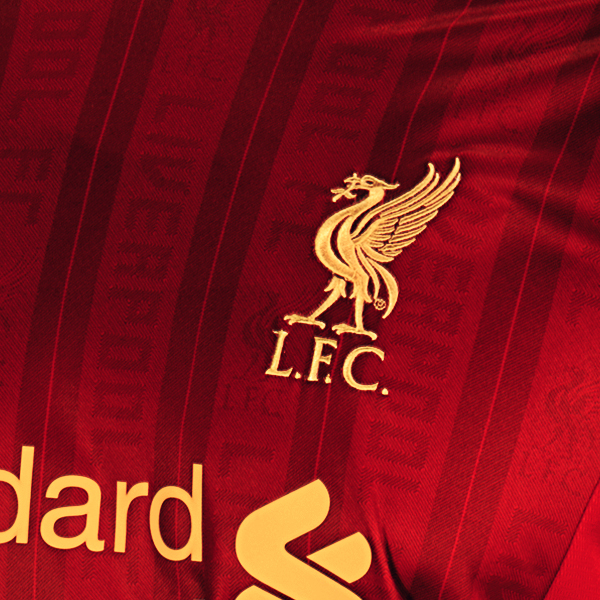 Fool jersey for LiverFool !!!! Yeah, very good ,like the background detail. good idea. Great, classic shirt and fantastic to see there is also a womens version available.